Having 31 guestrooms which are divided into 3 types including Deluxe, City View Deluxe, and Executive Deluxe, Liberty 2 Hotel is one of budget hotels in Saigon. Depending on room types, the rate will vary from USD 50 – 78. Liberty 2 Hotel is located at No. 129 – 133, Ham Nghi Boulevard, District 1, Ho Chi Minh City. This is one of 3 star hotels in Saigon operated by ODYSSEA Hospitality Management Company which are currently the owner of two brands – Liberty Central Hotel and Liberty Hotel. 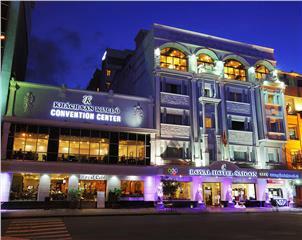 Today, ODYSSEA Hospitality Management are operating 8 hotels including 4 Liberty Central Hotels (Liberty Central Nha Trang, Liberty Central Saigon Riverside Hotel, Liberty Central Saigon Centre Hotel, and Liberty Central Saigon City Point Hotel) and 4 Liberty Hotels (Liberty Hotel Saigon South, Liberty 2 Hotel, Liberty Hotel Saigon Green View, and Liberty Hotel Saigon Park View). 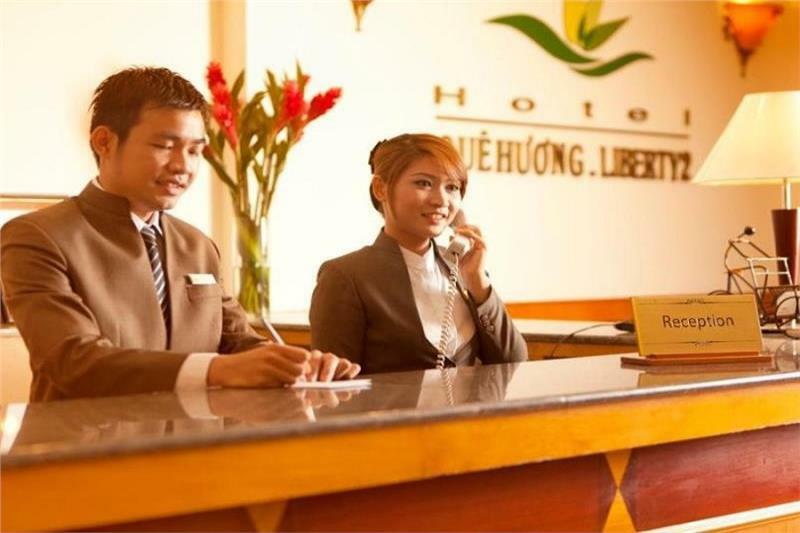 These hotels have provided good accommodations for both leisure travelers and businessmen when setting foot in two tourism cities in Vietnam – Nha Trang City and Ho Chi Minh City. Being known as one of superior hotels in Ho Chi Minh City, Liberty 2 Hotel features basic facilities including 31 guestrooms, bar and restaurant, business center, meeting facilities, elevator, car park, fitness center, steam room and so on. During a stay in the hotel, guests can enjoy Vietnamese and Asian exotic dishes and seafood in Champagne Restaurant, which is located on the 10th floor of the hotel. Recreational facilities and services in the hotel include fitness center, steam room, sauna, spa & massage. Liberty 2 Hotel has 31 guestrooms which are divided into 3 types including Deluxe, City View Deluxe, and Executive Deluxe. Like other Ho Chi Minh City 3 star hotels, Liberty 2 Hotel Saigon features basic in-room amenities such as mini bar, safety box, free Wi-Fi, LCD TV, working desk, IDD telephone, hairdryer, bathroom with fully toiletries, 24-hour room services, and so on. Liberty 2 Hotel provides complimentary fitness center and it is open for residents only. The fitness center is well equipped with a selection of modern facilities. 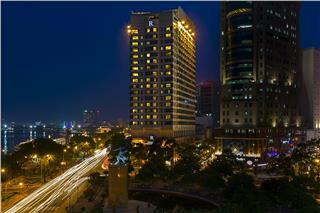 Ho Chi Minh City is known as “Pearl of the Far East”. This is one of the most boisterous and vibrant cities in Vietnam, therefore, there are many places of interests, delicious foods, sumptuous drinks, and thrilling activities awaiting tourists to be explored. Staying in Liberty 2 Hotel, guests can make tours themselves or receive advice from tour desk to have convenient and enjoyable excursions when visiting the city. 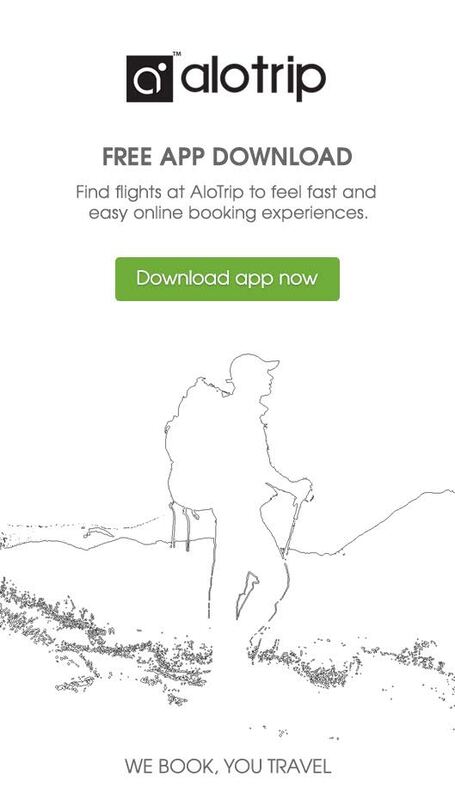 The hotel can book air/ train tickets and arrange tours for guests on request. Located on the 10th floor of Liberty 2 Hotel, Champagne Restaurant opens from 6.00 am to 10.00 pm serving Vietnamese and Asian exotic dishes and seafood. The restaurant can accommodate up to 150 guests. - Early check-in and late check-out charges will apply and are subject to room availability. - Children: under 12 years old. - For children over 6 years old, the child is subject to a breakfast. - Baby Cots (for infants under 12 months only) - free of charge and upon request. Cancellation policy varies depending on room types, time of booking, and package. 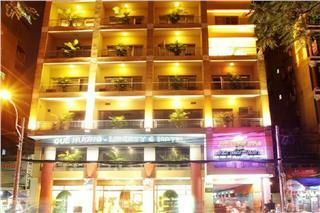 Lavender Central Hotel is one of budget hotels in Ho Chi Minh City. 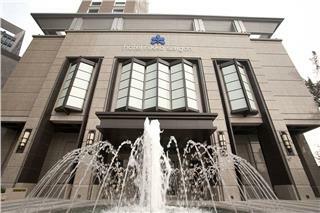 The hotel offers guests four room types including Superior Room, Executive Room, Deluxe Room, and Suite Room. 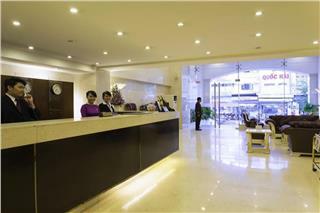 Depending on each room type, the room rate is from USD 90 – 130 per day. 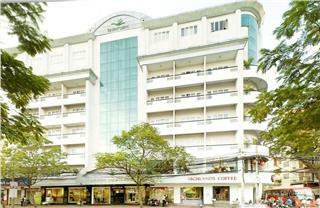 Located at the corner of Pham Ngu Lao and De Tham streets in Saigon famous backpacker District, Liberty Hotel Saigon Greenview has a favorable location. If food, music, and art are your likings, Liberty Hotel Saigon Greenview is the place for you. 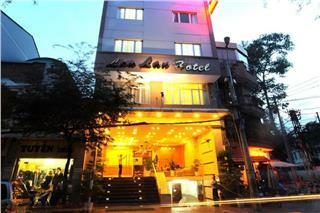 If tourists are seeking a budget hotel in Saigon, Lan Lan Hotel 1 is a great option that guests should consider about. 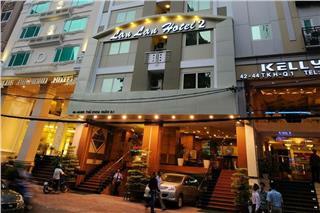 Being operated since 2012, Lan Lan Hotel 1 has become home of many people when setting foot in Ho Chi Minh City. 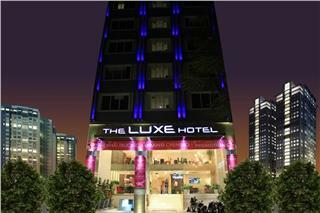 Duxton Hotel Saigon is one of 4 star Saigon hotels located in one of the most boisterous streets of Saigon. Owning a prime location, the hotel is really a great choice for those who want to find a good dwelling place which is easy for travelling. Located in Nguyen Hue Street, one of the most beautiful streets in Saigon, Oscar Saigon Hotel has a prime location which is quite convenient to explore the city. From the hotel, it only takes travelers a short walk to restaurants, shops, banks, etc. As being one of the best hotels in HCM City, Sofitel Saigon Plaza Hotel offers best services from accommodation to business meeting facilities. 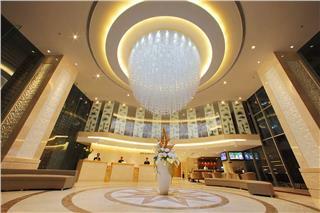 With affordable rate from 195 USD per night, guests will be offered high-end international services. Being known as one of the best hotels in Ho Chi Minh City, Caravelle Hotel has been a dwelling place of numerous celebrities such as former US President Bill Clinton, Britain’s Princess Anne, French fashion designer Pierre Cardin, and so on. From its inception, Royal Hotel Saigon is considered as home of many travelers and businessmen when setting foot in Ho Chi Minh City. 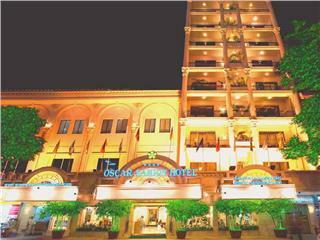 With the price from USD $70, guests can enjoy a comfortable stay in one of the best hotels in Ho Chi Minh City. 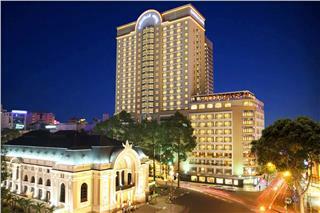 Located on the bank of Saigon River, Lotte Legend Hotel Saigon has the shimmering beauty at nighttime. This is an ideal choice among 5 star hotels in Ho Chi Minh City for relaxing and exploring one of the most attractive cities in Southeast Asia. As being of the most luxury hotels in Ho Chi Minh City, Hotel Nikko Saigon owns over 300 opulent rooms and suites with modern amenities. The hotel is outfitted with sumptuous restaurant and bar to meet all tastes. Rate is from 128 USD per night. 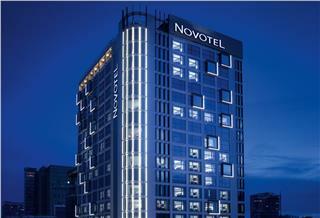 Novotel Saigon Centre Hotel, one of 4 star hotels in Saigon, has become a favorite dwelling place of both domestic and international clients. 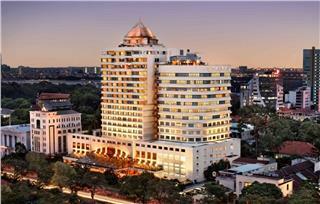 Whether you are leisure travelers or businessmen, you can be completely assured when residing in this hotel. 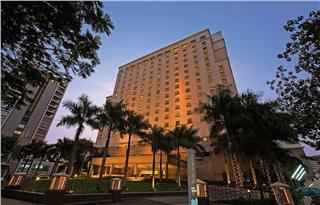 Edenstar Saigon Hotel is one of best 4 star Saigon hotels located in a prime location of the “Pearl of the Far East”. Having excellent services and contemporary facilities, the hotel was honored to receive Certificate of Excellence by TripAdvisor. Located in a prime position about 500m from the city center, Renaissance Riverside Hotel Saigon is a perfect choice for guests who adore enjoying great city view by Saigon River. 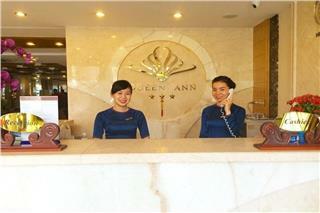 The hotel provides a wide range of services with international standard. 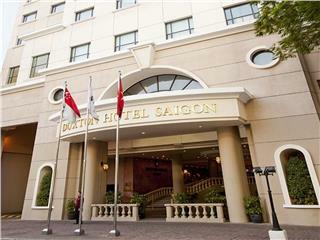 Liberty Hotel Saigon Parkview is one of Saigon budget hotels with the room rates fluctuating from USD 58 to 92. There are three room types for guest’s choices including Deluxe, Premier Deluxe, and Executive Deluxe. These rooms are well-appointed. 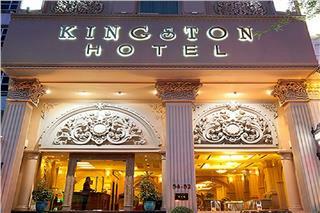 Kingston Hotel is nestled in the midst of business and leisure destinations in Ho Chi Minh City. The hotel will bring guests fantastic values and satisfaction with its great services, professional staffs, and contemporary facilities.